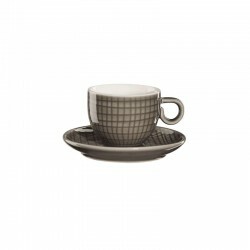 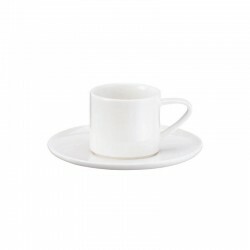 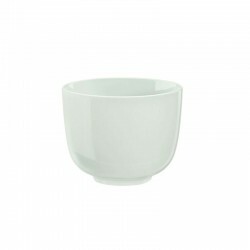 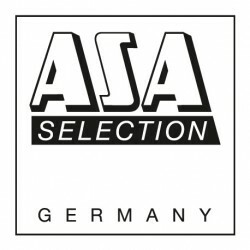 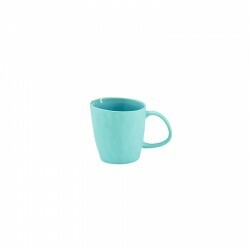 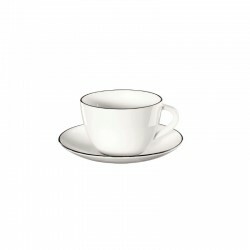 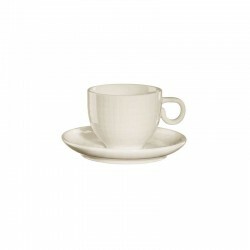 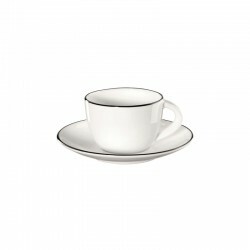 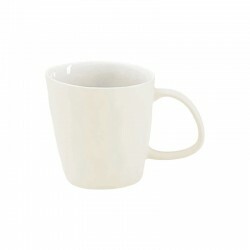 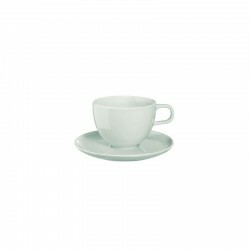 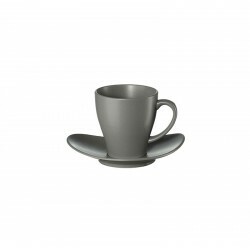 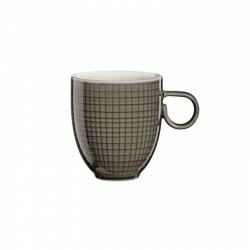 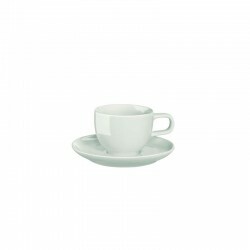 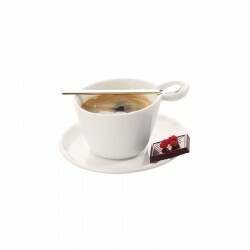 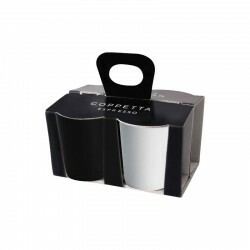 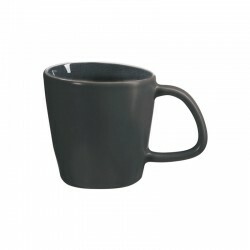 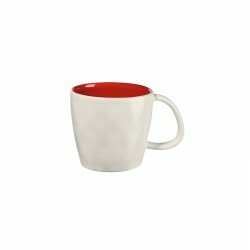 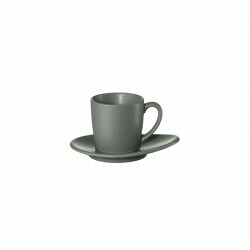 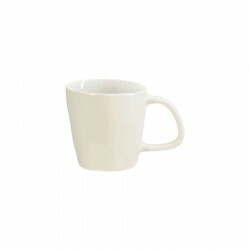 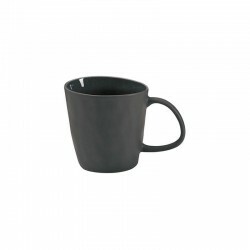 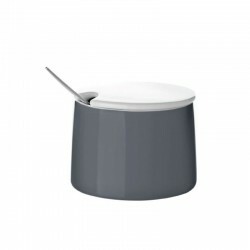 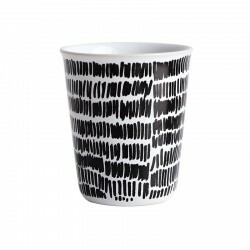 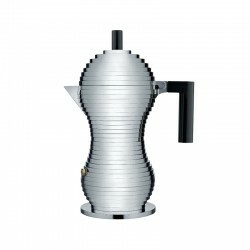 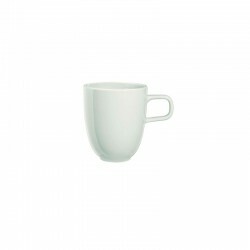 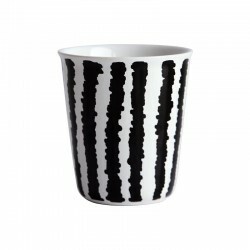 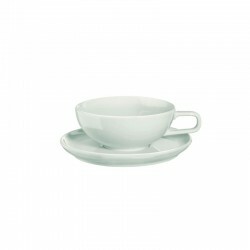 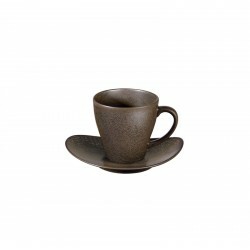 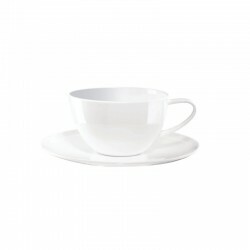 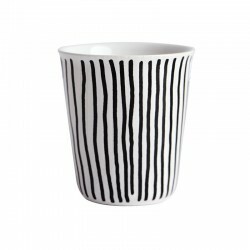 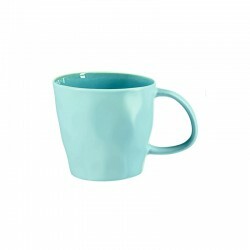 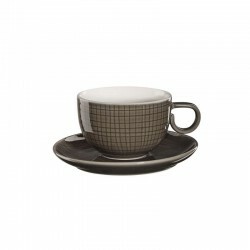 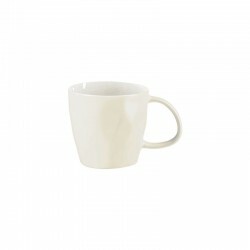 Cappuccino cup with saucer from the popular À Table series with a volume of 250 ml. 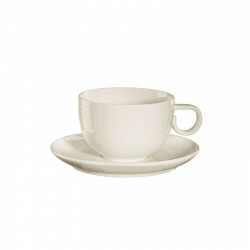 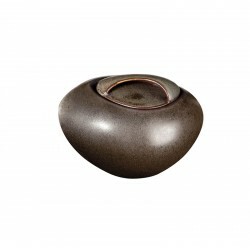 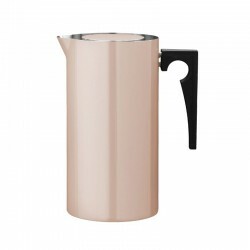 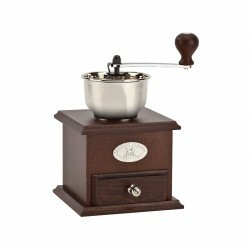 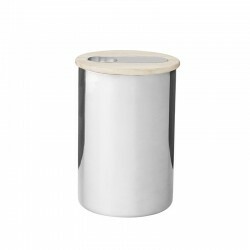 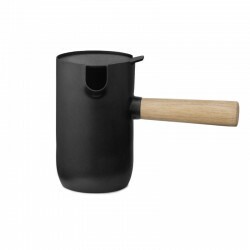 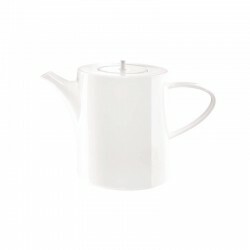 High-quality Fine Bone China porcelain ensures extreme hardness and impact resistance. 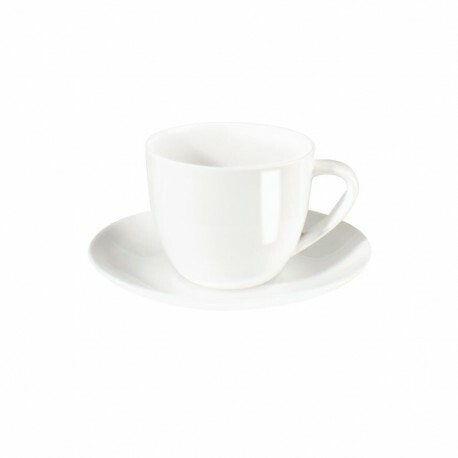 The warm white of the porcelain has a slight sheen, the restrained design of the cappuccino cup goes perfectly with any coffee table.